The Testaments, which will be published next September, is set 15 years after Atwood’s original dystopian novel ended and will be narrated by three female characters. “Dear Readers: Everything you've ever asked me about Gilead and its inner workings is the inspiration for this book. Well, almost everything! The other inspiration is the world we've been living in,” the Canadian author said in a statement. 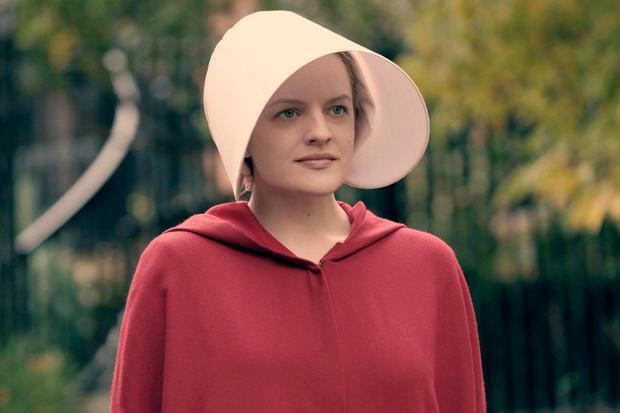 The Handmaid’s Tale, which was nominated for the Booker Prize in 1986, is set in the Republic of Gilead, a totalitarian state where women have few rights and plunging birth rates mean some of them, called handmaids, are forced to bear children for the ruling elite. It follows the struggles of a handmaid called Offred. The feminist classic, which found a new audience in the wake of Donald Trump’s 2016 election and the 2017 Emmy Award-winning TV series based on the book, has sold more than 8 million copies in English. “As a society, we’ve never needed Margaret Atwood more,” said Becky Hardie, deputy publishing director at Chatto & Windus, which will publish the novel on September 10 next year. The new book is not connected to the TV series, which has already continued the story beyond Atwood’s original novel and is set for a third series.